"Our hearts are restless until they find their rest in God." In Orange County, we fill up our restless hearts with busyness and buying. Worship is what re-calibrates our hearts to find our rest in God. When we worship, we participate. We sing. We hear God's word. We give. We learn to love the things that God loves. 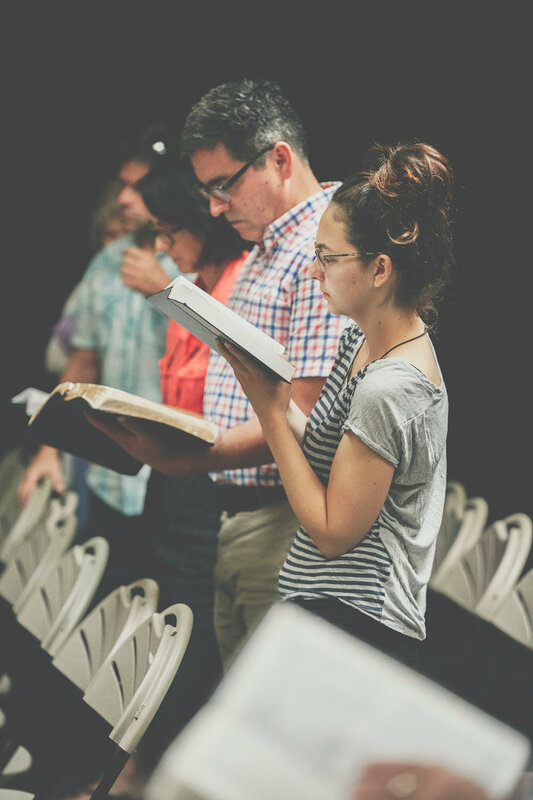 At Resurrection OC, you can expect worship that engages your heart and mind. You can expect real words that speak to your emotions and your doubts. Come and join us!